Southland Construction provides general contracting, project management, and real estate development for the commercial, educational, financial, governmental, industrial, medical, renovation and religous markets. 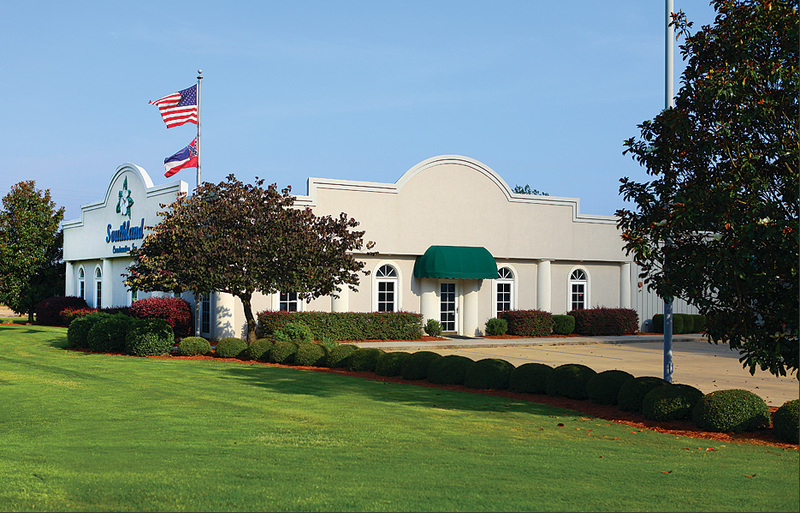 We are located in Tupelo, Mississippi and provide services throughout the state and the southeast. Southland’s knowledge and experience are evident in every project we build from commercial to institutional facilities. We offer the expertise to apply “common sense” solutions to your construction project. We are committed to providing innovative management and quality workmanship that allow our clients to be successful.